TRON introduces the concept of “distributed economy” into digital entertainment and creates a new era in online entertainment. The token — TRX is already working with 300,000 holders from around the world. The project expands the capabilities of digital entertainment platforms, including online casinos, gaming, social networks and online shows, offering reliable payment, storage, and co-funded features for them. The founder of TRON is Justin Sun. In the Blockchain field, Justin is the former Chief Representative of Ripple and important representative of Chinese young internet entrepreneurs. He honored as 2014 Global Shaper by World Economic Forum, 2015 & 2017 Forbes China 30 under 30 and 2017 Forbes Asia 30 under 30. In 2015, Justin became the only millennial attendee of Hupan University . 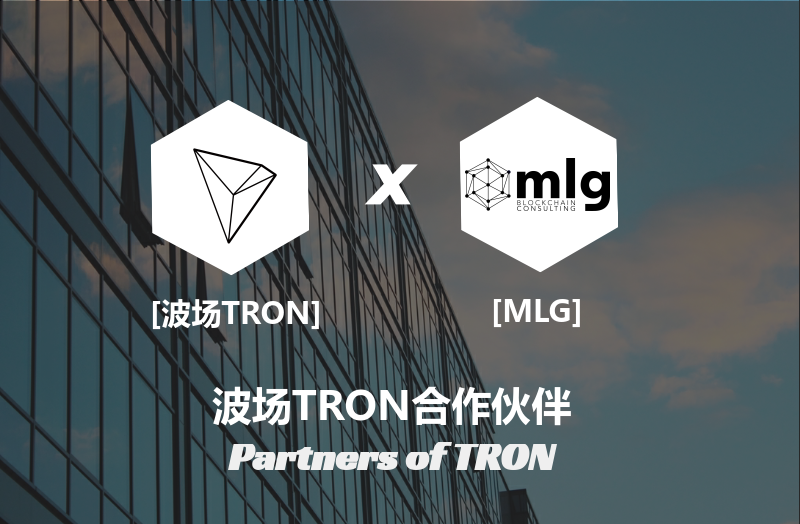 MLG Blockchain is a global blockchain development and consulting firm headquartered in Toronto with a distributed team across North America, Europe and Asia that is focused on building next-generation applications using blockchain and smart contract technology. We speed up your team’s understanding of the blockchain and its potential opportunities for your business and help you to create a blockchain strategy you can use today.